I’m in a few mom’s groups that I joined when each of my boys were born. It doesn’t take long once the babies are here for questions about boosting development and making sure the little ones get what they need. There is lots of discussion around looking for something that can stimulate and entertain, especially things which can offer parents a break. 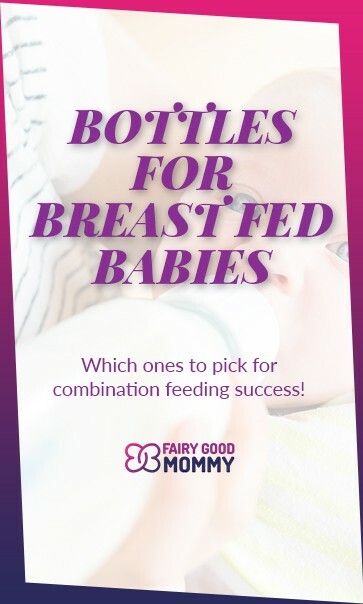 I mean let’s be honest; if you’re not personally with your little one you want them to still be doing something stimulating. Enter the play mat! Here are some tips for picking the best baby play mat for tummy time. A baby play mat is a padded mat that has some kind activity for the babies on the ground. There are different types of baby play mats; some have hanging toys and other things for the babies to examine, swing and touch. Others have lights and music. It can be difficult to choose the best baby play mat since there are several choices. Some of them are simple while others are extravagant. Hopefully, these points help you when it comes to choosing the best baby play mat for your place. To clarify; baby play mats have different names: activity blanket for baby, activity play gym, activity gym for baby and the list keep going on. 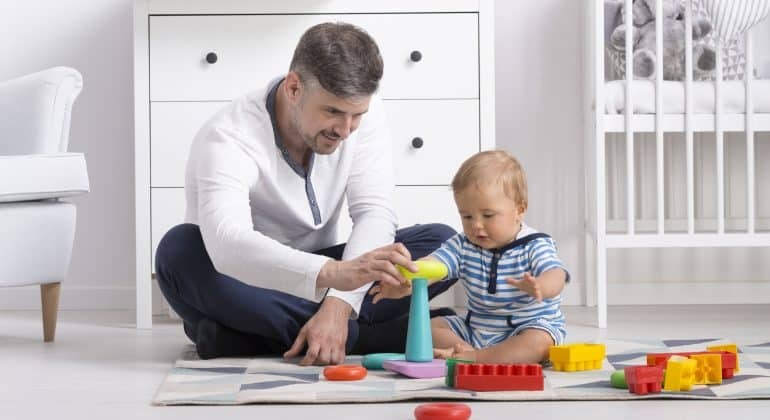 Baby play mats can be a good lay flat surface for newborn up, giving them something to start practicing eye focus on, then the physical interactions happen for babies who are around three months old. A crawling baby will still get value out of a mat with parts which you can move around, reconfigure or remove. Make sure that the play mat is well padded. The best baby play mat is one that can be comfortable even on a hard floor. Adequate padding also protects baby from cold floors. Once the baby is on the move, the play mat might end up that way too! Finding one with grip pads on the bottom will keep it in place. Otherwise, one made wholly out of foam or rubber should do the trick. The tactile, visual and auditory senses of a baby can be developed through varieties of activities as he or she plays. A good variety of toys and things to look at will keep baby engaged for longer. Consider mats made out of materials that are easily cleaned, either by being machine washable or simply able to be wiped over with a damp cloth. They’re guaranteed to get dirty through spit up, food and drink spills and…dirt! A partner to the size situation – ideally you’ll pick up a foldable play mat, or at least one you can collapse or take apart in some way. Think about the weight of the mat too, especially if you’d like to take it traveling.